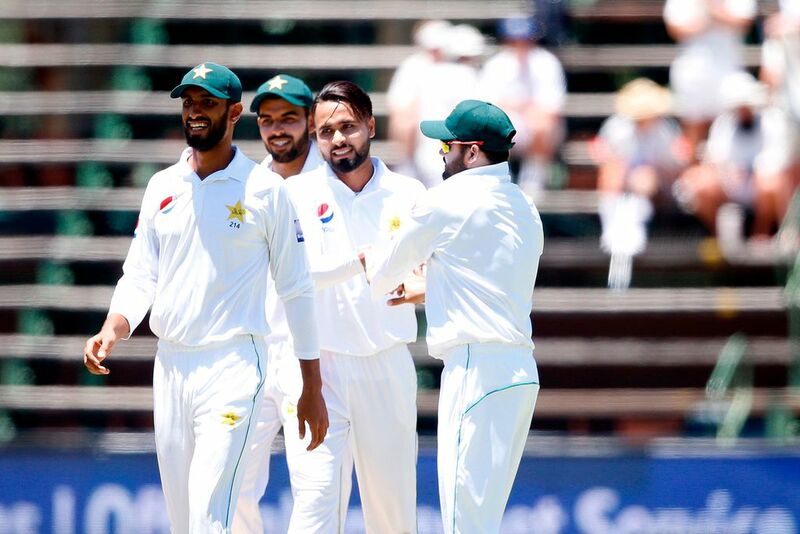 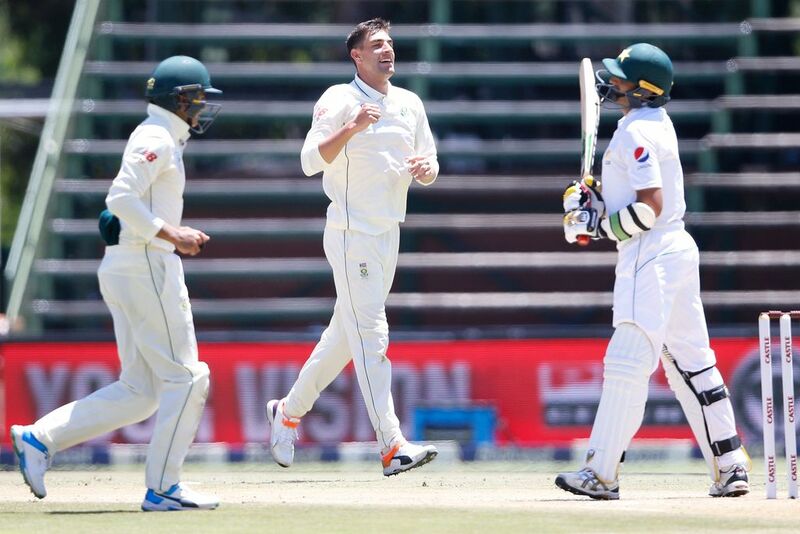 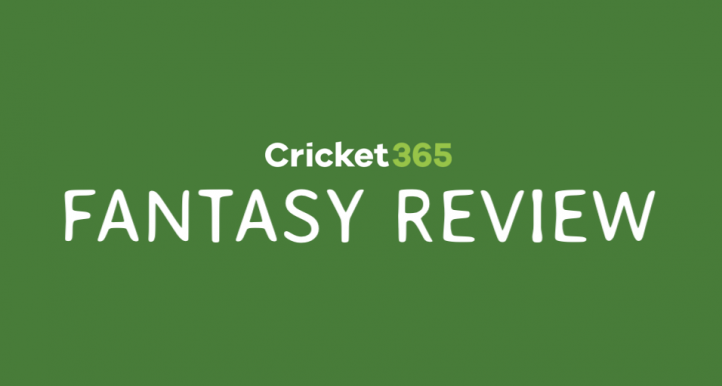 Pakistan produced an inspired spell of reverse swing bowling in the period immediately after the tea interval to tear through the Proteas middle and lower order on the opening day of the final Test at the Wanderers on Friday. 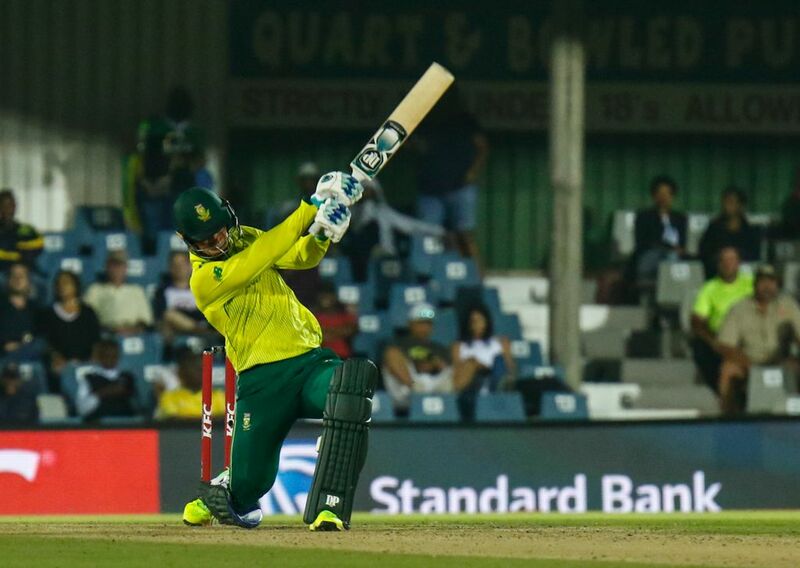 Highveld Lions batsman Rassie van der Dussen was named as the only new cap in the Proteas 14-man squad for the first two ODIs of the five-match series against Pakistan to be played later this month. 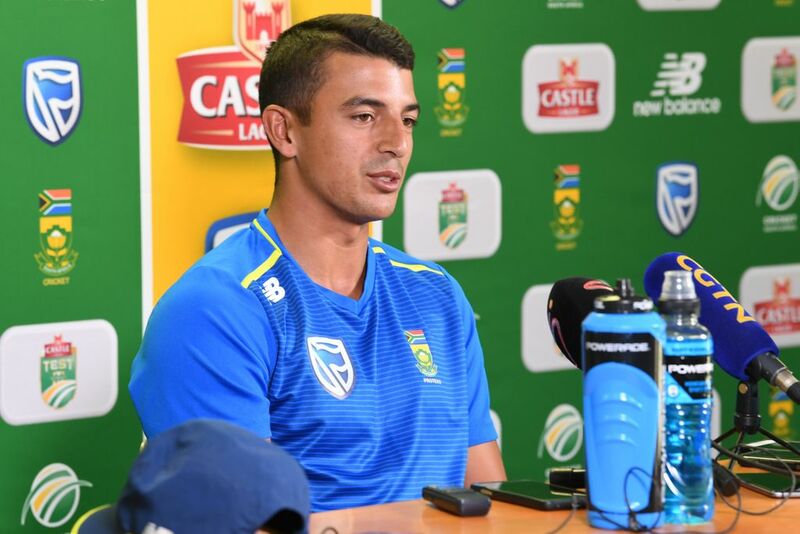 Zubayr Hamza doesn't want to look too far ahead, but admits the possibility of making his debut for the Proteas in the third Test against Pakistan at the Wanderers on Friday is an exciting thought. 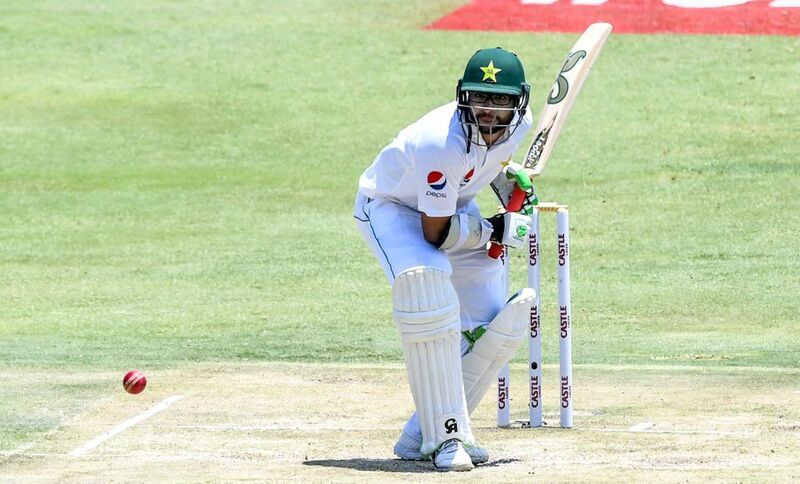 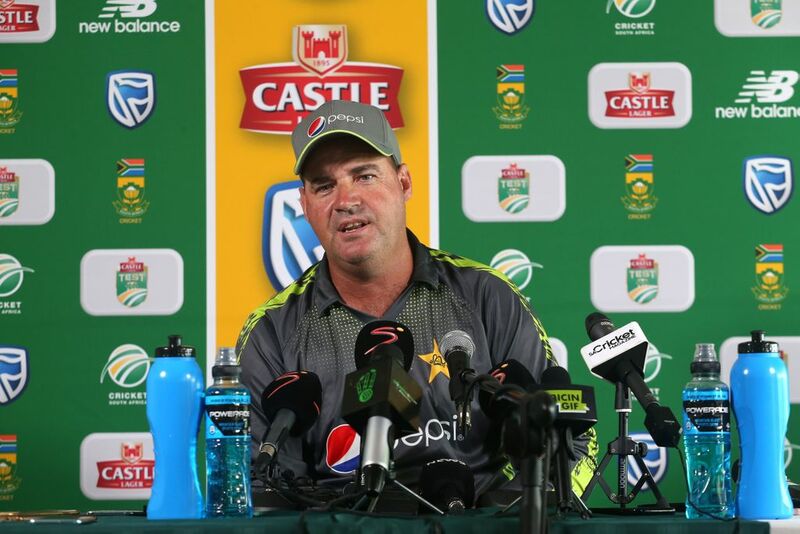 Pakistan opening batsman Imam-ul-Haq believes that you have to be at your very best if you want to be successful against the current Proteas bowling attack, especially when in South Africa. 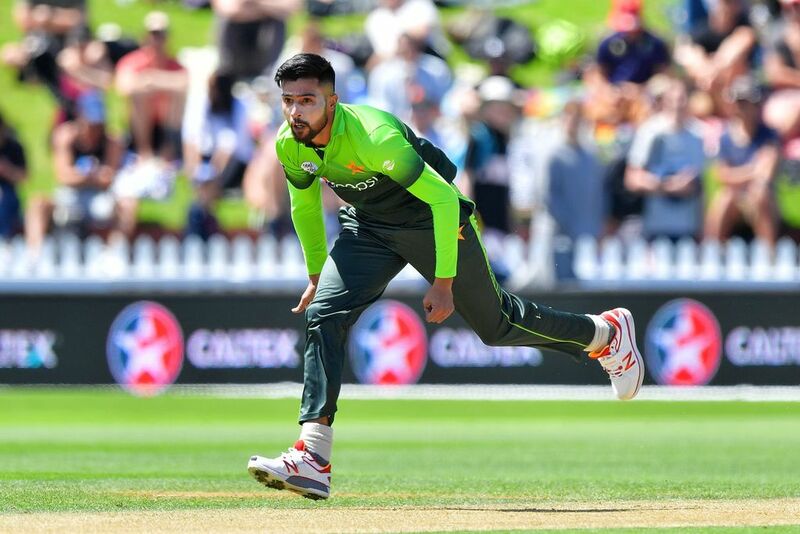 Mohammad Amir and Mohammad Rizwan have been recalled to the Pakistan ODI squad for the series in South Africa while there could also be debuts in international 50-over cricket for Hussain Talat and batsman Shan Masood. 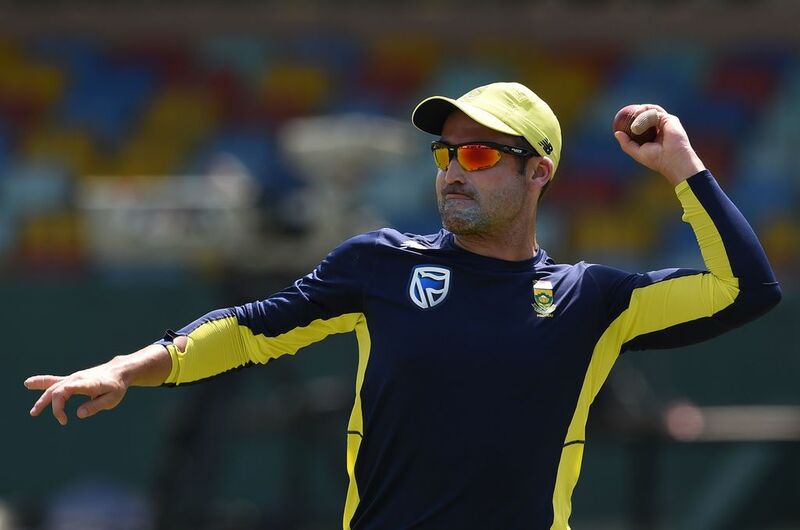 Dean Elgar has been appointed as captain of the Proteas for the third and final Test against Pakistan, starting at the Wanderers on Friday, after Faf du Plessis was banned for one game by the ICC. 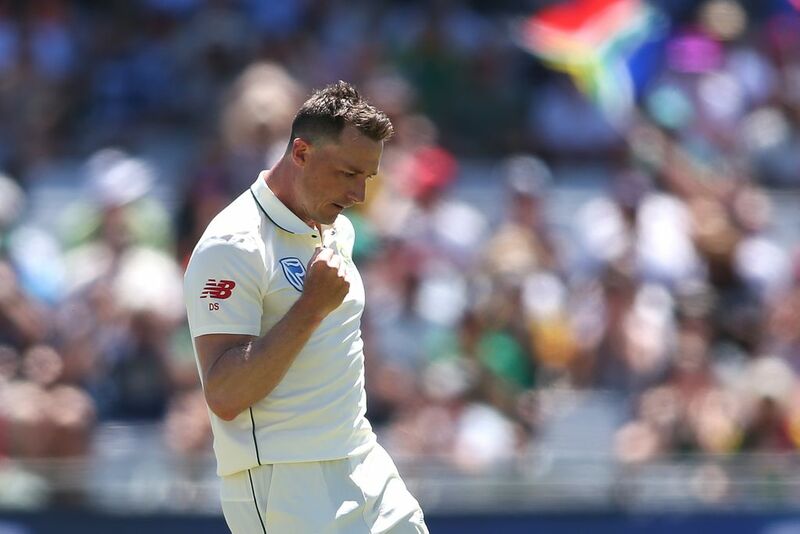 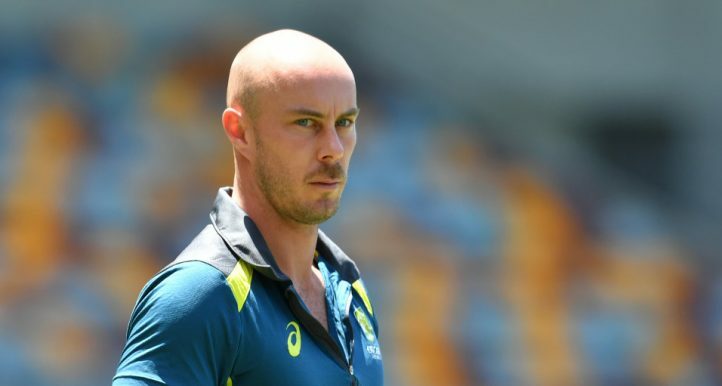 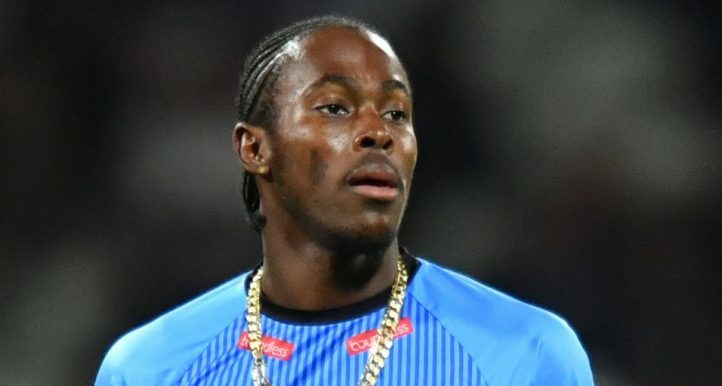 Proteas coach Ottis Gibson believes veteran fast bowler Dale Steyn has earned the right to "design" his "own exit" from the international game when he feels it is time to retire. 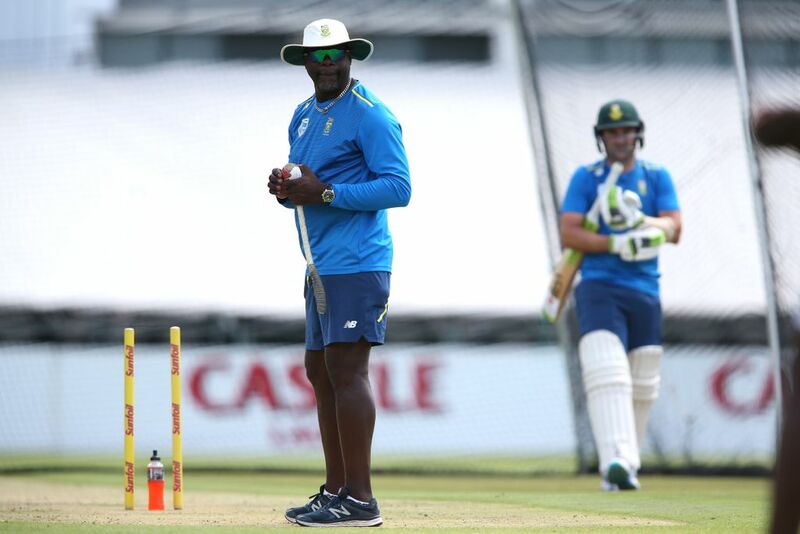 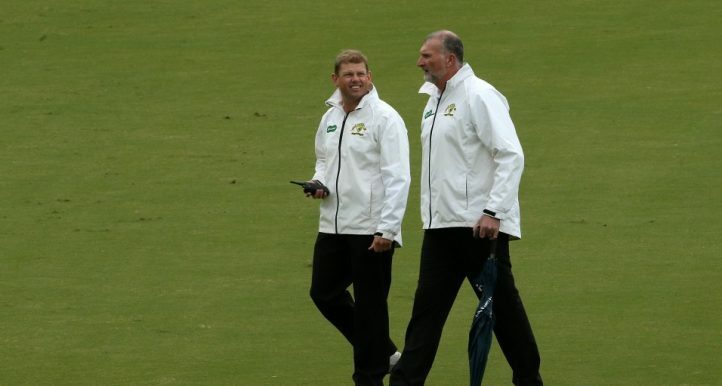 Proteas coach Ottis Gibson feels there is nothing wrong with surfaces favouring the home team until the ICC step in and asks for pitches to be standardized around the world.